Renowned theater director Cordelia Thorn is working to restore a historic theater in downtown Minneapolis that she and her actress sister, Octavia, recently bought. Cordelia has a vision for the playhouse's future, but the more she learns about the building, the more fascinated she becomes by its past. Nicknamed "The Old Deep and Dark" because of the Prohibition-era double murder that occurred in the basement-then a speakeasy-there are a wealth of secrets hidden inside its walls. And, to her shock and horror, Cordelia discovers that there is also one present-day body literally buried in a basement wall. Cordelia immediately calls on her best friend, P.I. 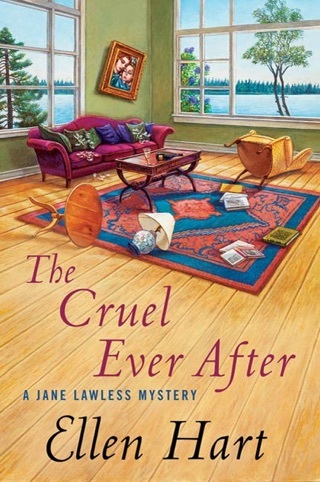 Jane Lawless. Although Jane is already in the thick of another investigation-she's embroiled in a well-known country-western singer's family scandal-she agrees to help Cordelia out on the side. 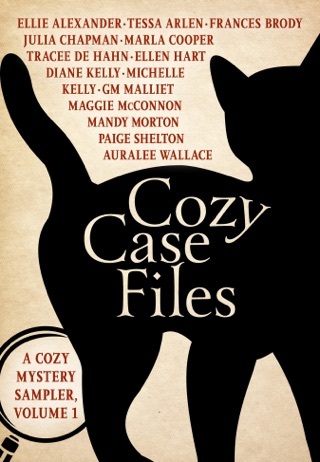 But show-biz is a small world, and as Jane starts tracing the trails of two separate investigations, she's surprised to find they might not be as unconnected as she thought. 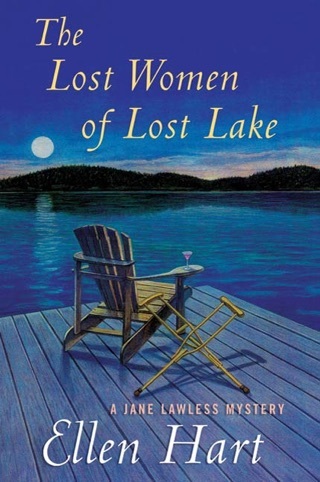 With The Old Deep and Dark, the latest installment in the award-winning Jane Lawless series, Ellen Hart has crafted another impeccably plotted, seamlessly written mystery. 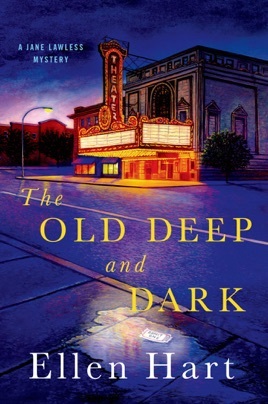 The Old Deep and Dark is the Winner of the Lambda Literary Award for Best Lesbian Mystery. 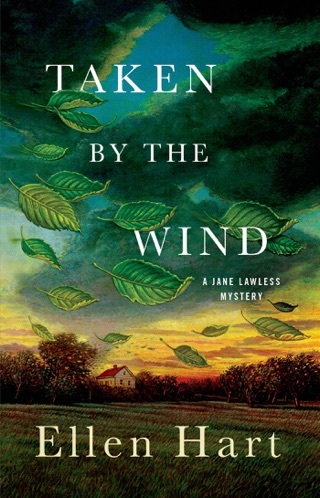 Hart's engrossing 22nd Jane Lawless mystery (after 2013's Taken by the Wind) finds the Minneapolis PI and restaurateur working with her attorney father to determine who shot country singer Jordan Deere. Jordan had just written an autobiographical novel that threatened to end his career, destroy his family, and ruin his close friends, so suspects abound. Meanwhile, Jane's best friend, Cordelia Thorn, is horrified to discover three skeletons in the bricked-up walls and hidden rooms of the "Old Deep and Dark," the theater and former speakeasy she's renovating. Forensic examination shows the three were killed by the same weapon as Jordan. 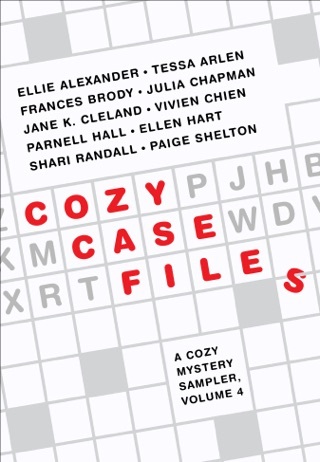 As the savvy Jane investigates both cases, she also confronts uncomfortable questions about her girlfriend, Avi Greenberg, whose behavior is becoming increasingly erratic. 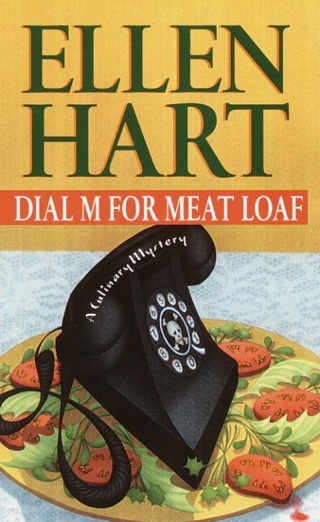 Hart develops characters and backstory enough to orient readers new to the series without miring them in previous complications.